Sign up for the 2018-2019 Season, registration opens June 1st and information can be found under the "Registration" tab. The season begins in late September 2018. If you have a younger player (ages 6-10) that has not played hockey before and would like to give it a try in a non-competitive, fun environment, watch for information on our 6-week Canadian Tire First Shift Program. This program starts in October 2018. Interested in becoming a sponsor of Lamont Minor Hockey Association? Want to participate in your local community? 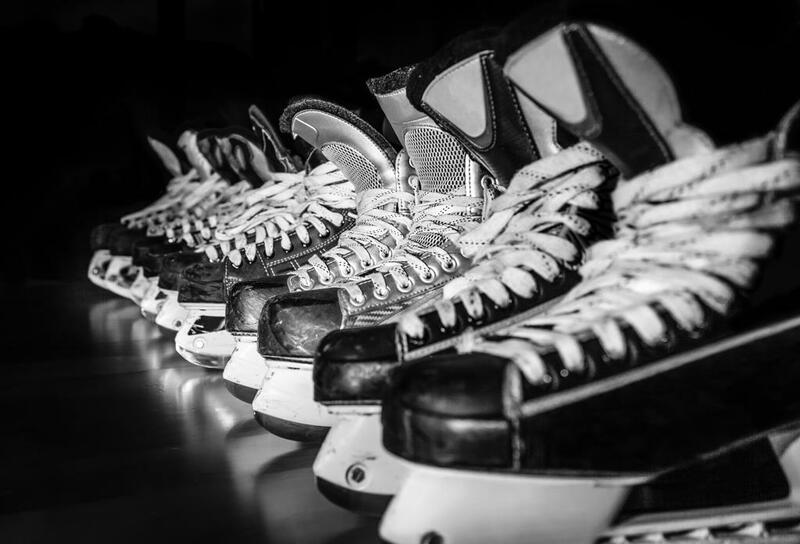 Become a sponsor for Lamont Minor Hockey Association and support youth in your area.